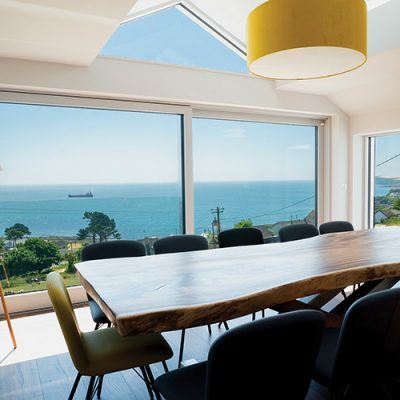 Modern Homes Ireland Ltd is fast becoming a force to be reckoned with in the Irish residential construction sector thanks to its innovative and industry-changing build process. 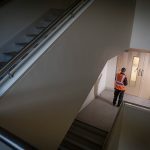 At a time when the country is experiencing a housing shortage, MHI’s emergence is very welcome given their capacity to construct high-quality and affordable homes quicker than anyone else. 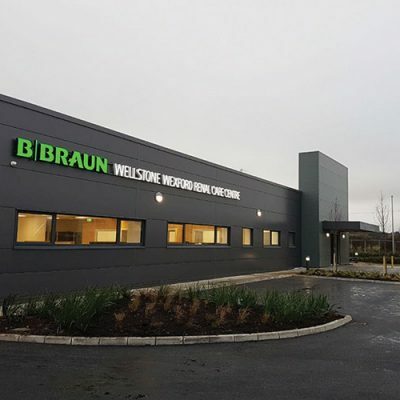 Established in late 2015, the Co. Cavan-based company has developed, tested and successfully deployed a unique offsite volumetric build process for the Irish residential market. The build system produces residential dwellings through a series of volumetric modules manufactured offsite. The current output is up to 10 full dwellings per week, which are 80 per cent complete leaving the manufacturing facility. 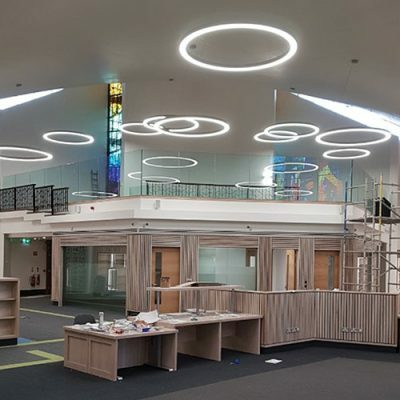 This gives clients a distinct quality and time advantage over traditional build methods, with completion works from installation to handover typically taking just four weeks. 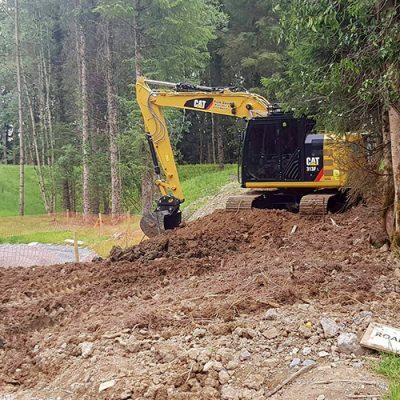 The process was developed to satisfy the rapid build requirements of the residential housing market and to challenge the existing construction methods in terms of quality and speed of delivery. The founders are career construction professionals who recognised the need to improve the technologies within the industry and satisfy growing market demand. They conducted in-depth research in offsite volumetric manufacturing facilities around the world, analysing systems in the UK, North America and Central Europe, learning about the advantages and faults of each part of the processes while developing their own innovative ‘best in class’ model. 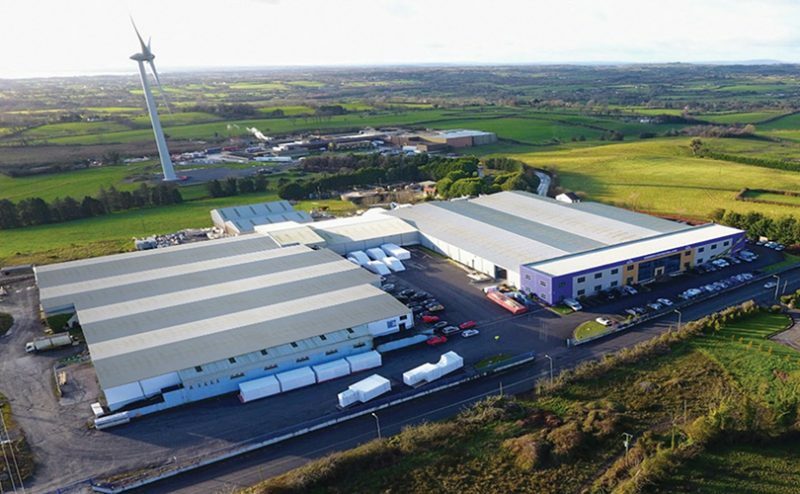 MHI spent 18 months engineering, developing and perfecting their process in a large factory-controlled facility in Ballyjamesduff, investing heavily in technology, people and processes. Their build system achieved NSAI Agrement certification, while their factory production control system is EN1090-1:2009 accredited. These industry leading quality standards form the solid foundations from which MHI units are designed, manufactured and installed for the end user. The business began its first delivery of units in late 2016 and has completed over 250 residential units since then. Some of the key benefits of using the offsite construction model versus traditional methods are as follows: developers achieve significant cost savings within the areas of build cost and time savings (preliminaries, funding etc) and significant revenue gains through increased output of completed units; reduced safety risk for all stakeholders by taking so much of the build process offsite and into a factory-controlled environment; superior quality dwelling offered to the end user by utilising Quality Assured Standards within a factory environment. “We construct steel-framed homes within a precision-controlled environment where we can complete between 70 per cent and 90 per cent of the construction in-house before they leave the factory,” MHI co-founder and construction director Stephen McManmon explains. 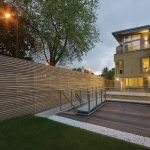 “This enables developers to have a completed home on-site within three-to-four weeks, thus dramatically reducing costs and increasing building potential. We can halve the construction time for them. 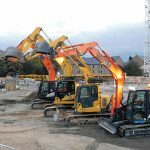 A finalist in the Innovation in Construction Process category of the 2018 Irish Construction Excellence Awards which took place in the Mansion House, Dublin on March 23 last, MHI has grown to employ 170 staff at its 20,000 sq. metre purpose-built facility in a little more than two years. The company was set up by Stephen along with Chris Curtis and brothers Adrian and Brendan McNally. “Between the four of us, we bring a wealth of knowledge, expertise and experience to the business. My background is in development and manufacturing, Chris’ is in engineering and Adrian and Brendan’s is in investment and logistics. We have a great team of people working for us and are proud to be one of the largest employers in our area. 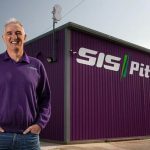 The company has experienced huge growth in a short period of time and we are currently looking to expand into the UK market and to increase our output,” Stephen says.